Pictured L-R: Chad Evans, Vintage King Nashville Sales Rep; Sarah Miller, Vintage King Nashville Events Coordinator; Mark Ellis, Vintage King Nashville Sales Support Specialist; Ted White, Focusrite RedNet Product Specialist; and Phil Wagner, Focusrite President. 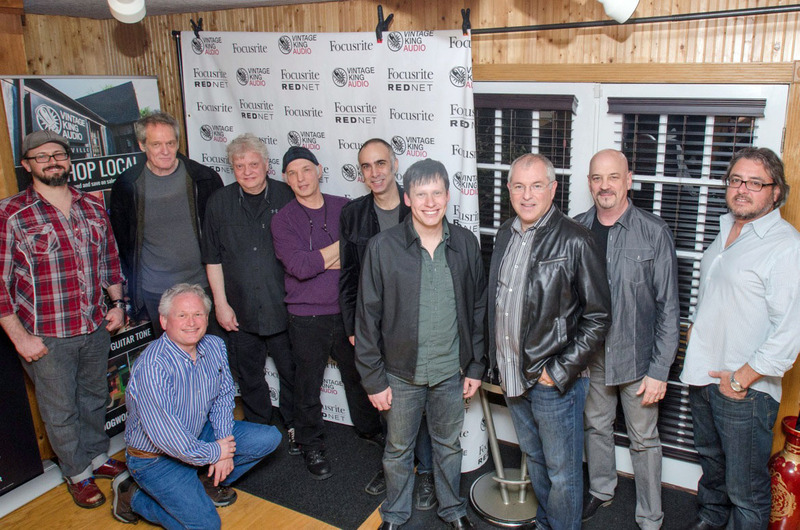 Leading members of Nashville’s audio community gathered at Vintage King Audio Nashville for a showcase of Focusrite’s RedNet range of products on February 20, 2014. Los Angeles, CA, February 25, 2014 – On Thursday, February 20, 2014, leading audio manufacturer Focusrite showcased its acclaimed RedNet range of products at the Vintage King Audio Nashville MixRoom™ (which employs the Carl Tatz Design™ MixRoom concept), a recent recipient of a TEC Award for outstanding creative achievement in the Studio Design Project category. Highly regarded by the Vintage King staff, the RedNet units, based around the industry-standard low-latency Dante® audio networking system, are now a permanent component of Vintage King Nashville’s audio setup and will be the subject of ongoing demonstrations. Demos took place throughout the afternoon, followed by an evening social mixer. Demonstrating RedNet’s exceptional-sounding audiophile design, attendees were able to experience firsthand how RedNet can enhance their production workflow. RedNet Product Specialist Ted White, Focusrite President Phil Wagner and Vintage King staff were on hand throughout the day. 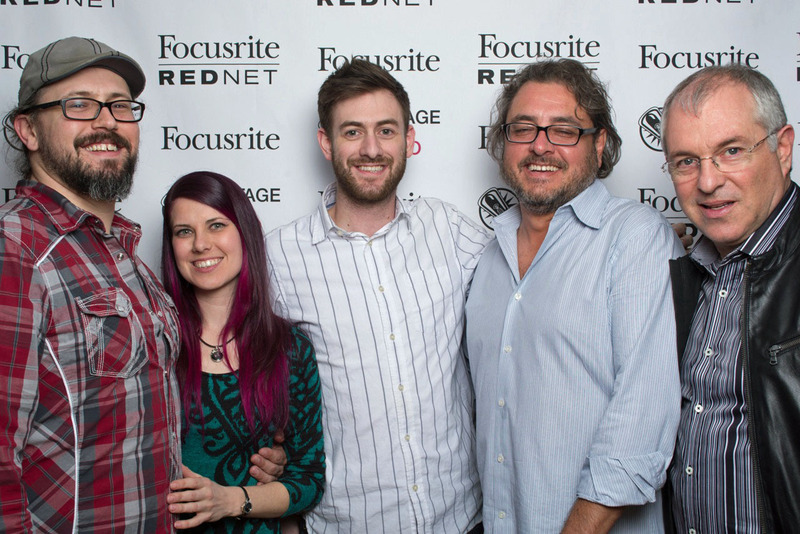 Photo Caption 1: Pictured L-R: Chad Evans, Vintage King Nashville Sales Rep; Sarah Miller, Vintage King Nashville Events Coordinator; Mark Ellis, Vintage King Nashville Sales Support Specialist; Ted White, Focusrite RedNet Product Specialist; and Phil Wagner, Focusrite President. Photo Caption 2: Leading members of Nashville’s audio community gathered at Vintage King Audio Nashville for a showcase of Focusrite’s RedNet range of products on February 20, 2014.